For over 30 years, PSD has been supplying solids / liquids separation equipment to the civil engineering and drilling industries, worldwide. We have worked on hundreds of pipejacks, tunnelling projects and directionally drilled crossings including the largest diameter crossings in Europe, through many different types of ground.In addition, we have provided equipment for diaphragm walling projects with grabs and hydraulic cutters as well as carrying out work for many other applications all over the world. To date, we have worked on projects across Europe, Russia, South America, Central America, The West Indies, Africa, the Middle East, Hong Kong, Singapore, Australia and New Zealand. Our management personnel have wide ranging experience of civil engineering related activities including excavations, deep fouindations, drilling & tunnelling and site investigations. 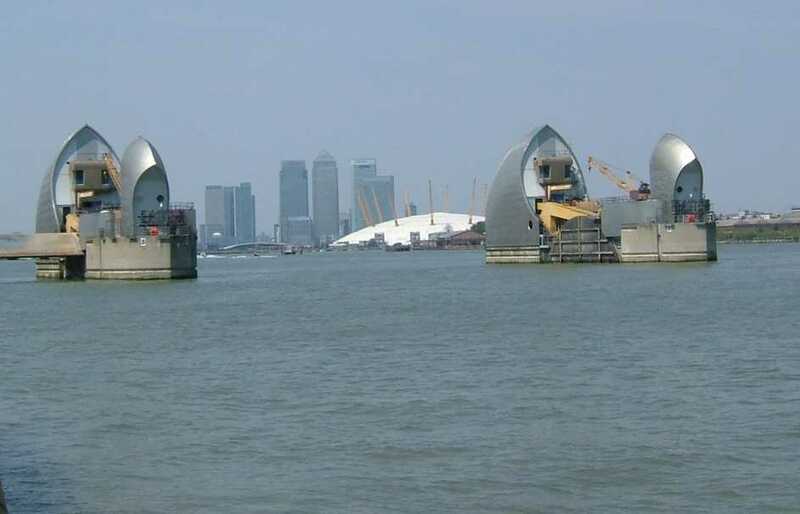 They have been directly involved with such prestigious projects as the Thames Barrier, the Channel Tunnel Rail Link, Singapore Circle Line & Downtown Line 2, Lai Chi Kok Transfer Scheme, Adelaide & Victorian Desalination Projects, the Birmingham Northern Relief Road (M6 Toll) and Heathrow Terminal 5, as well as on smaller projects such as gas pipelines, sewers and bridge foundations. 2009 was a year of celebrations for PSD, with the presentation of The Queen's Award for Enterprise 2009, which is the UK's highest honour for business and was also PSD's 25th anniversary.